HERMES’ SELF-employed couriers now have the option to take holiday pay and have guaranteed earnings following a groundbreaking deal between the leading consumer delivery company and GMB Union. The collective bargaining agreement is the first ever recognition deal of its type, and is designed to support the rights of self-employed people providing courier services to Hermes. It reflects that the world of work has changed and how employers can change with it. Hermes couriers can now choose to become ‘self-employed plus’, which provides a number of benefits such as holiday pay (pro-rata up to 28 days), and individually negotiated pay rates that allow couriers to earn at least £8.55 per hour over the year. In addition, those self-employed plus couriers that join the GMB Union will benefit from full GMB representation. 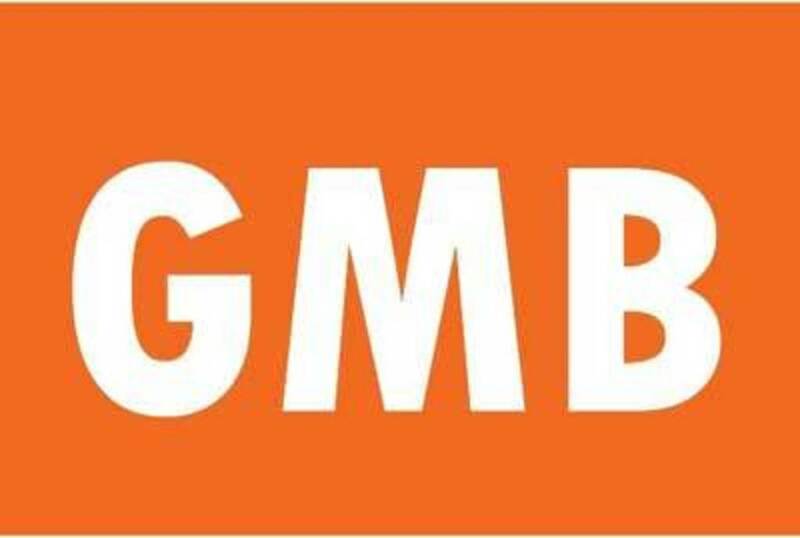 General secretary of GMB Tim Roache said, "As a result of our groundbreaking agreement, couriers will have a real voice in their workplace as well as the right to holiday pay and guaranteed pay, something GMB Union has long been campaigning for on behalf of our members." This is an opt-in model and will not affect those couriers who wish to retain their current form of self-employed status and earn premium rates, as has been the case for the past 20 years. Martijn de Lange, Hermes UK CEO, said, “This new option allows couriers to retain the flexibility of self-employment we know is so important to them and gives them the certainty of guaranteed levels of earning, the security of holiday pay and a strong voice. "We’re proud to be leading the way with this pioneering development which we hope will encourage other companies to reflect on the employment models they use. Tim Roache added, “Hermes is leading the way, looking after the people who work for you on the ground day in, day out, is not only good for business but the right thing to do. “As a result of our groundbreaking agreement, couriers will have a real voice in their workplace as well as the right to holiday pay and guaranteed pay, something GMB Union has long been campaigning for on behalf of our members. “Full credit to Hermes. They’re showing that the gig economy doesn’t have to be an exploitative economy and we look forward to working with them through this groundbreaking agreement.